Counsellor Shivani is experienced and certified counselling psychologists with specialization in the area of Relationship Issues & Marital Counselling. 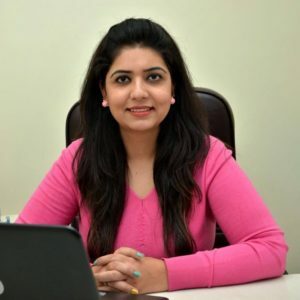 Counsellor Shivani is currently working with India’s top hospital groups like Fortis Hospital, IBS (Indian Brain & Spine) Hospital and with Express Clinics. Please be patient to get your appointment slot, since result-oriented counselling can’t be done like customer care call (you call, you talk and issue solves). Every individual and couple is unique, so are their problems are different and need special attention and approach. Counsellor Shivani’s sessions are of 60 minutes and her daily slots are generally get pre-booked. But don’t worry we would address your problem at the earliest. What does the 1st Free Session Cover? a. Introduction to how the counselling works. b. Your appointment with the counsellor is primarily an information-gathering session for the counsellor. c. Your initial consultation is free and lasts usually between 10 and 15 mins. This allows your practitioner to assess your needs and gives you an opportunity to get a sense where you and the practitioner decide if you are a good fit for each other. What does the first time online advance Session Cover? a. Introduction to how the counselling work and information-gathering session for the counsellor. b. Based on the first session, the doctor or the psychologist draws up a plan in agreement with the client. The counselling then begins and can include online shareable planners, therapy sessions and thought diaries. At the end of your first online advanced session, the counsellor often arrives at the tentative concerns in your life or relationship. c. The therapeutic process begins. Note: How to do the payment? Payments are made via Paytm or Net-banking before each session. Your Practitioner will give you payment details at the end of your first session. If you have any questions, please contact us. Note: What if I have to cancel and I have already paid for? If you have to cancel, we require 72 hours notice or payment will be forfeited. If you contact us 72 hours before, we will reschedule your appointment for a time that mutually agreeable. Note: Limitations of a network can hinder important information like body language or vocal signals of the client. a. Essential in advanced relationship problem where the therapy requires the presence of both the partners. b. The physical presence of counsellor helps people to express better. 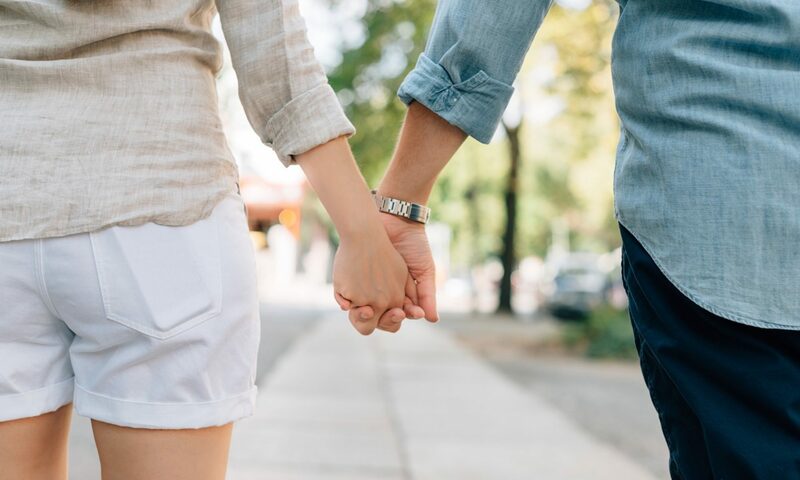 c. Highly Result Oriented – When you sit face to face with the counsellor, the counsellor would be able to read and understand your body language and your voice tone (of your partner’s too in couple therapy). Remember people use 55% of body language, 38% of body tone and just 7% of words. Counsellors cannot hear compete for voice tones or can read body language on phone or laptop screensThis allows early and successful results. d. Counselling would take place at counsellor’s clinic – which is an ideal place for people to come and share their innermost feelings in a calm and a non- judging environment. In a situation of mental emergency or crisis, it is difficult for an online counsellor to be of help. Complicated or highly serious psychiatric problems, which require in-person or in-patient treatment, is difficult in online therapy. Some People Need the In-Person Interaction. Some clients need body language and vocal tone to effectively communicate with a therapist. They might not be willing to adjust to online therapy. It’s an issue of preference as well. Some people like the office environment and the act of setting aside a time and place for therapy. People need in-person psychotherapy or in-person mental health care from facilities to treat severe mental health conditions that make them a danger to themselves or others. Online therapy can be an effective supplemental resource for these people, but it is not enough on its own.